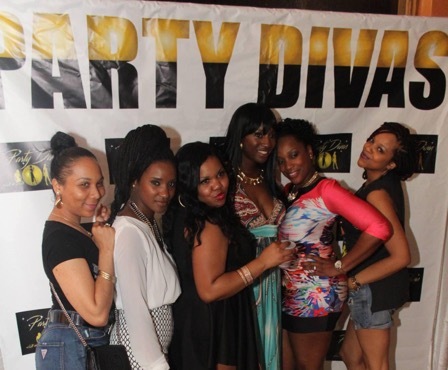 New York, NY (February, 2017) — On Saturday, September 16th, 2017 NY based production company Ayleet Productions will be hosting the First Annual Party Divas Award Show! 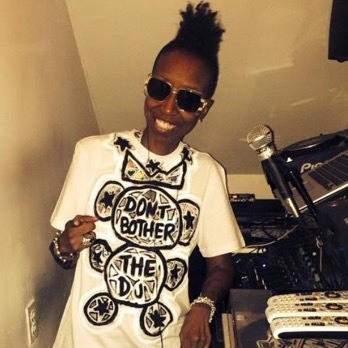 The one-of-a-kind ceremony will honor female DJs, Promoters, and MCs who have demonstrated creativity, innovation and drive in their work in an evening of music, networking, and empowerment that will shine a light on some of the hardest working women in show business. Individuals and companies who have helped to make the music industry a better environment for women over the past year will be awarded across more than 38 categories in New York City in 2017! PLUS: an East Coast V.S. West Coast All-Star DJ Battle (Voted on by the audience) will crown reigning champs and celebrate the talents of the top brass from NY to CA! Gathering and sharing industry experience in the heart of New York City offers a cultural significance to the art of DJing and Promoting. The city adds elements of authenticity to the award show itself, and is meant to make successful women in the club industry feel that their work is truly valued in this male-dominated business. Actors have the Academy Awards, Musicians have the Grammys, even athletes have the ESPN awards…and now Female DJ’s and Promoters will have an award show of their own! 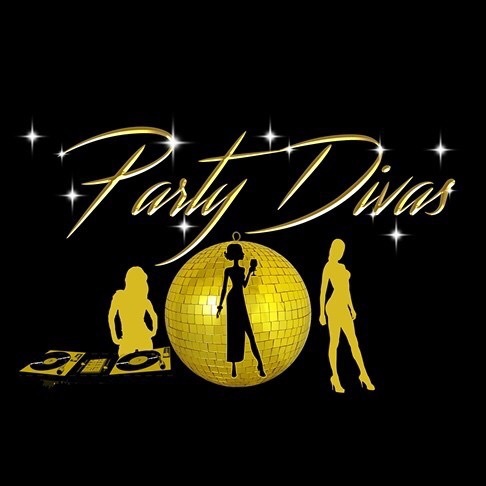 Mark your calendars, on Saturday, September 16th, 2017 the true warriors of the party industry will be celebrated in an event not to be missed- The 2017 Party Diva’s Award Show! Ayleet Productions is a new Brooklyn based Production Company specializing in reality TV shows, documentaries, award shows & more. Reality TV production is a big part of their repertoire, from larger-than-life reality TV currently being pitched to various networks for Party Divas and Lesbian Wives reality TV shows. The company takes great pride in putting the “real” in reality TV, and develops reality TV shows internally as well as working hand-in-hand with independent producers- always looking for great, real-life stories to tell. Today, the demand for “non-scripted programming is a growing phenomenon worldwide. The real life stories in reality television attract viewers and strengthen network brand identities. In the 21st Century, the real world continues to astound and Ayleet Productions believes it will captivate their clients as well.